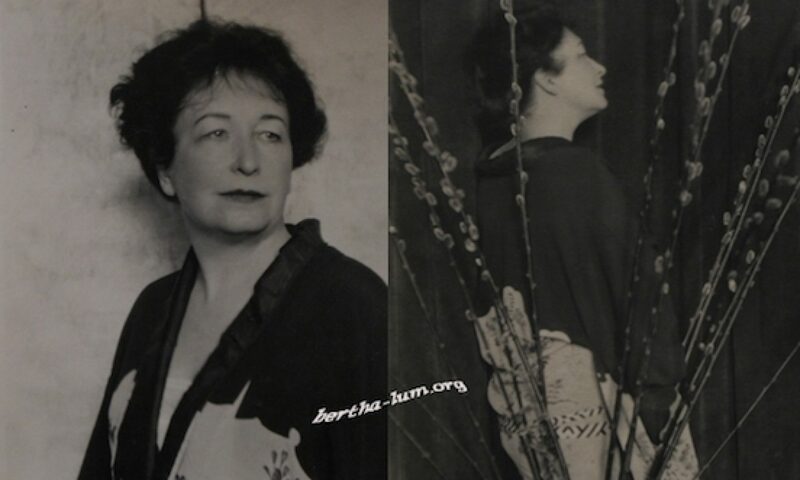 This website is dedicated to Bertha Boynton Lum. You will find a short biography of the artist, but the subject of this site is not so much telling her life than showing her works. I will nevertheless add little by little new informations on her life in the next updates. This site is the only one to attempt a “catalogue raisonné” of all her works and I hope you will enjoy it. The site will evolve in function of my acquisitions, my discoveries, but also your contributions to enrich my gallery; it is thus designed to be constantly “under construction”, so do not hesitate to come back regularly. I take the opportunity to ask some HELP : if you have pictures of Bertha’s work, even if it is a print I also have online, please send them to me !